More and more ordinary sheds are being converted into places of extraordinary activity. Workrooms, chill out space and hobby dens are all evolving from the humble 6x8. 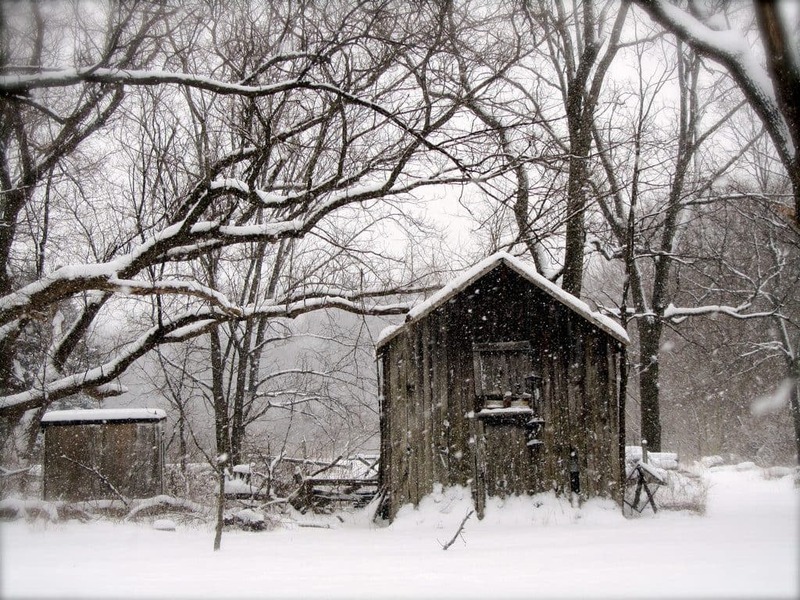 But to make a shed a comfortable place to work, rest and play, the structure has to be insulated. And that’s against the cold in winter and heat in summer. Before making any changes to a shed ensure everything you do isn't increasing the risk of fire. Bubble plastic is often tacked to the inside of a shed and yes, it insulates (it’s its job!) but it can aid the spread of fire quickly through a wooden structure. It will also trap a lot of moisture in the shed and papers may curl and metals rust. It’s a quick way to insulate but think carefully about long-term consequences. Having your own open fire is a real treat, by preparing your own firewood you could save money and have a sense of accomplishment. The process of seasoning, or drying, your firewood can take a long time but is vital. Fresh timbers can contain between 30 to 60 % water and wont burn well in your fireplace. If you did try to burn wet logs you will generate more particulates and greenhouse gases or even creosote (or tar). All of this will clog up your chimney and could lead to unwanted fires. The dryer the timbers then the cleaner and more efficient they will burn on your fire. If there is still too much moisture then more energy will be used to boil off this water, rather than heat your home. You really need to consider proper firewood storage to ensure the logs are adequately dried out. Butterflies in the garden are such a familiar and enjoyable sight, but year-on-year numbers have been dropping. So far, this years cool summer and the reduction in habitat throughout the UK, has led to a 22 % reduction in butterfly numbers. The volunteers from the charity Butterfly Conservation has been conducting research into butterfly numbers since 2009. How can gardening help hedgehogs? The hedgehog is one of the most familiar of Britain’s wild animals. Known as ‘the gardener’s friend’ for their love of feasting on those pesky worms and slugs, hedgehogs can be spotted roaming our gardens at night but sadly the number of them in the UK is rapidly decreasing. So what’s happening to the hedgehog population? Hedgehogs once thrived in the UK - in the 1950’s there were over 30 million of our spikey friends - but now this figure has dropped to less than a million. July brings plenty of flowers, the first pickings from my small veg plot and cucumber after cucumber from the greenhouse. I've also revisited my past and started a cacti collection again – takes me back decades – with plenty to do in the garden. Watering of hanging baskets, containers and pots, checking for bugs on my roses and feeding where plants look hungry. It's a proper gardening month! 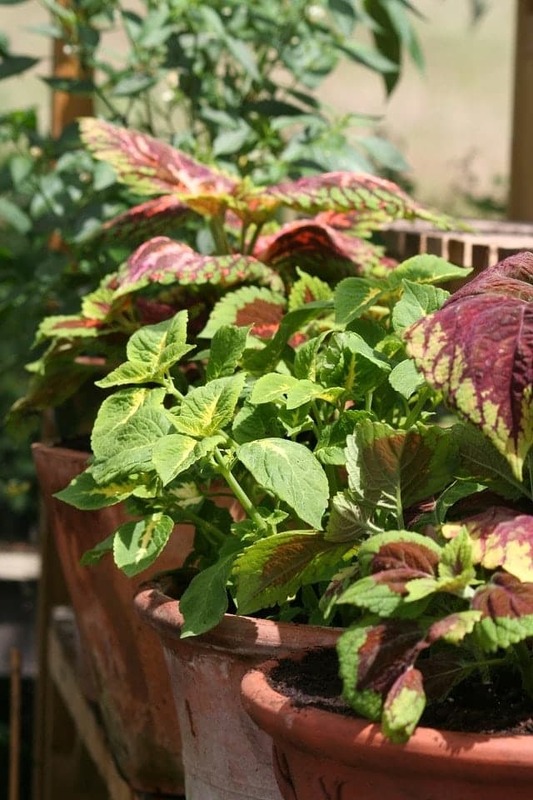 Feed plants growing in containers and hanging baskets. The built in fertiliser in most compost is now exhausted and plants are really getting into their stride. Nip off all flowers as they fade to encourage more to be produced. Bedding plants respond to this treatment well. Feed tomatoes when the first fruits start to swell. Regular watering is the key to successful tomato growing. Damp down the floors in greenhouses to keep humidity high and reduce the stress your plants are under. 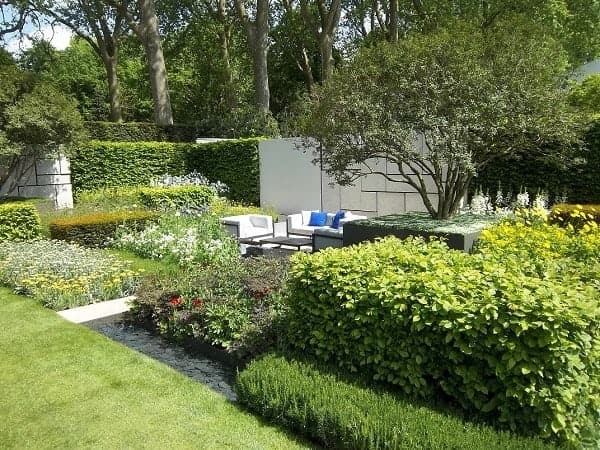 Most gardeners will agree that keeping a lawn in top condition requires proper planning; they will also tell you that, once they have a beautiful, healthy lawn as the centre piece of their garden, the feeling of satisfaction makes it worthwhile. We will look at some ideas and tips to help you be the envy of your neighbourhood, family and friends.